Al-Qaeda’s representative in Syria was killed Sunday in a suicide bombing, the rebel Islamic Front announced on its Twitter account. Abu Khalid al-Suri, the rebel commander who fought alongside al-Qaeda founder Osama bin Laden and was close to its current chief, Ayman al-Zawahiri, was killed amid the intensifying infighting between rival Islamist fighters. 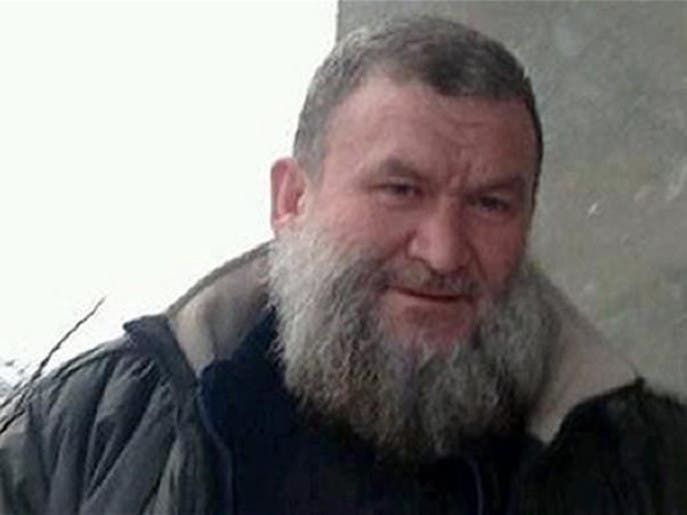 According to Agence France-Presse, Suri was a commander of Ahrar al-Sham movement, one of the main rebel groups in the Islamic Front alliance. He was killed along with six al-Qaeda comrades, according to Reuters news agency. Zawahiri appointed Suri last year as his representative in Syria to arbitrate on any issues resulting from the cancellation of the merger of the Islamic State of Iraq and Syria and Al-Qaeda’s (ISIS) affiliate in Syria, Al-Nusra Front. ISIS, which grew from Al-Qaeda’s onetime Iraqi affiliate, is facing a widespread backlash from an array of rebel brigades angered by its abuses against civilians and rival opposition fighters. The group has ignored Zawahiri’s orders to return to Iraq. 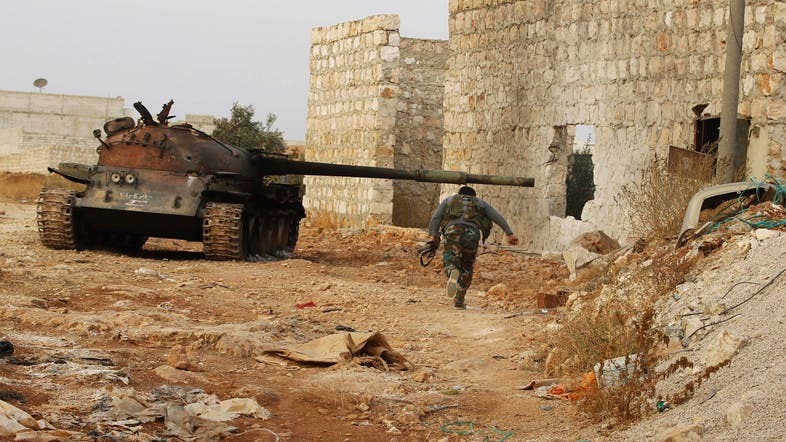 Earlier this month, Al-Qaeda cemented its split with ISIS as infighting between the rebels increased. “Al-Qaeda announces it is not linked to the Islamic State of Iraq and the Levant, as it was not informed of its creation... (and) did not accept it,” a statement said. Suri’s death in a suicide bombing in the al-Halq area of Aleppo was also confirmed by the Syrian Observatory for Human Rights and on jihadist websites. 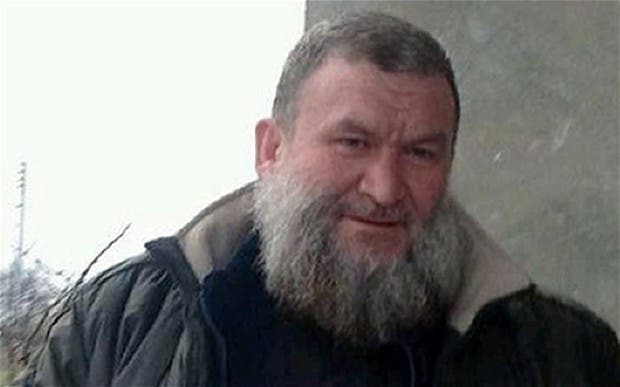 Observatory chief Rami Abdel Rahman said he died along with six comrades when a jihadist from the rival ISIS group blew himself up at an Ahrar al-Sham post in al-Halq.